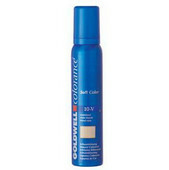 In this category you can find all series of the brand Goldwell. 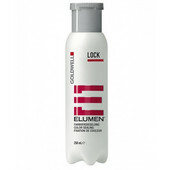 Goldwel is a multinational concern and producer of professional hair care products. For more than 50 years it has been working exclusively for hairdressers. This partnership brings many, especially the values that have the future. 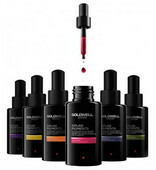 Since the founding of the company in 1948, Goldwell has been building on the idea of partnerships among people. This is the main motive under which concentrates its entire strength to meet the high demands and innovative technologies. One of Goldwell’s greatest successes - Topform - an “air-formed” perm with the unique “Airboy” application tool for gentle care of the hair and scalp. Another famous product is Oxycur Platin - Goldwell patents the first dust-free bleaching powder on the market. Elumen - A true breakthrough with new patented technology. 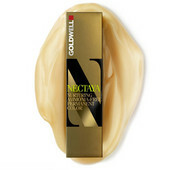 Nectaya - nurturing ammonia-free permanent hair color with patented technology. Goldwell introduces Kerasilk - the first long-lasting and customizable Keratin treatment service with an additional home care program.